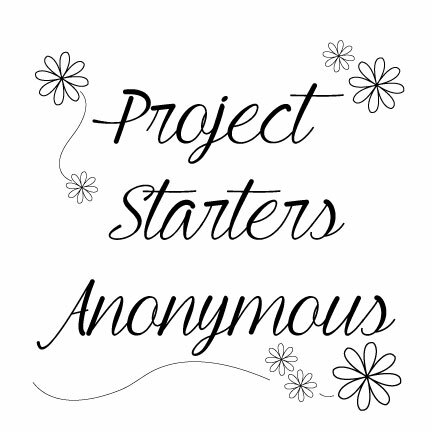 Some people have started joining in and this is my official invitation for you to join Project Starters Anonymous. 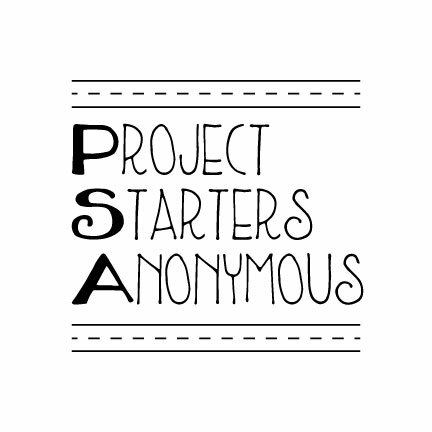 Post on Instagram with the hashtag #projectstartersanonymous when you start something new. And I’ve also put together a few embroidery patterns that you can stitch (because I assume you are all looking for a new project to start).